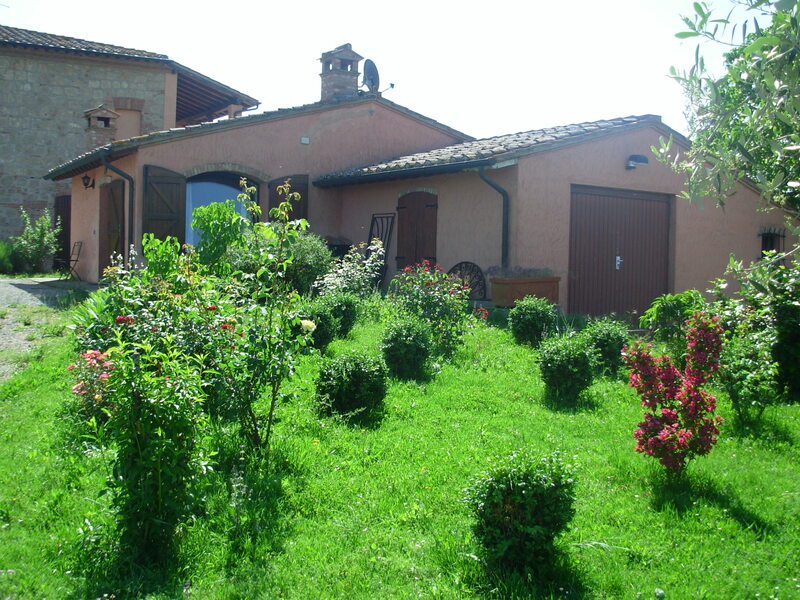 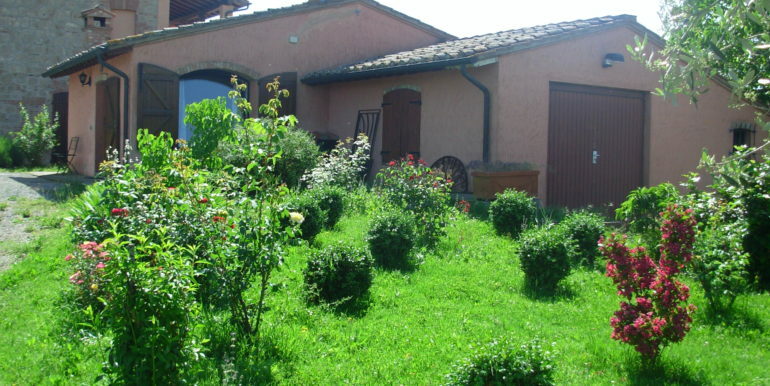 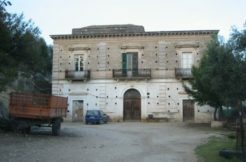 Two-storey villa with a guest house and various annexes. 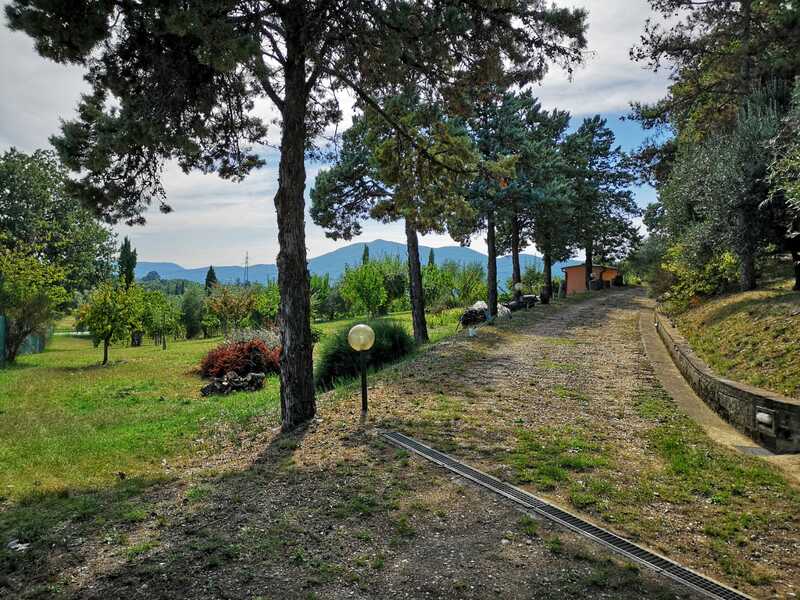 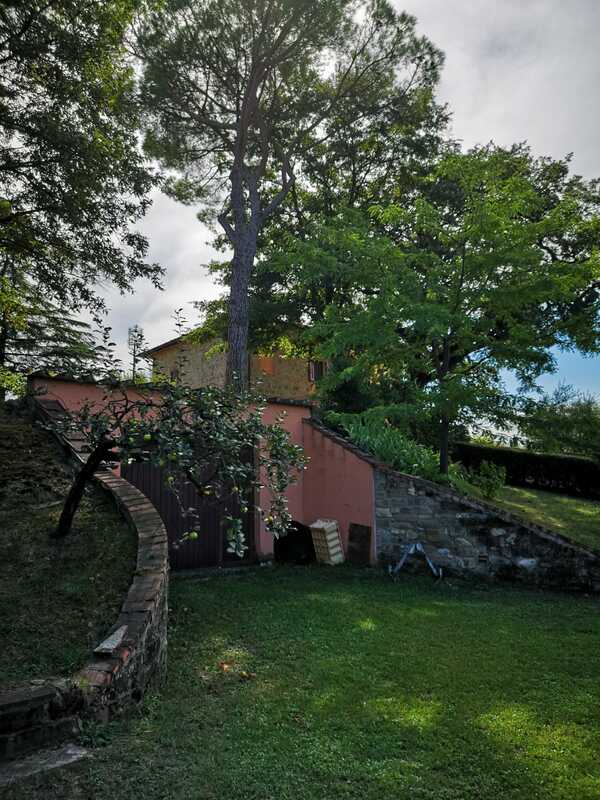 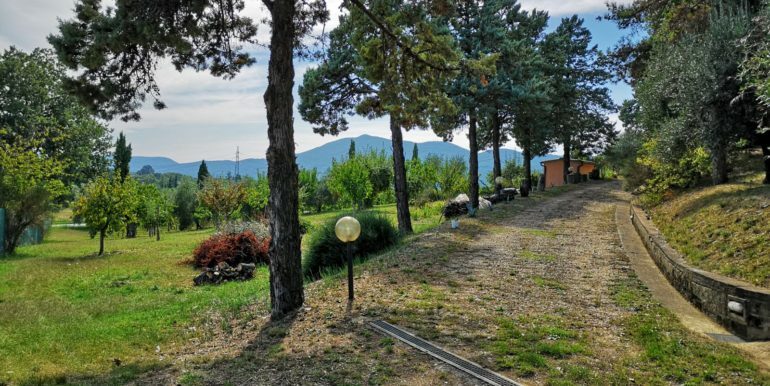 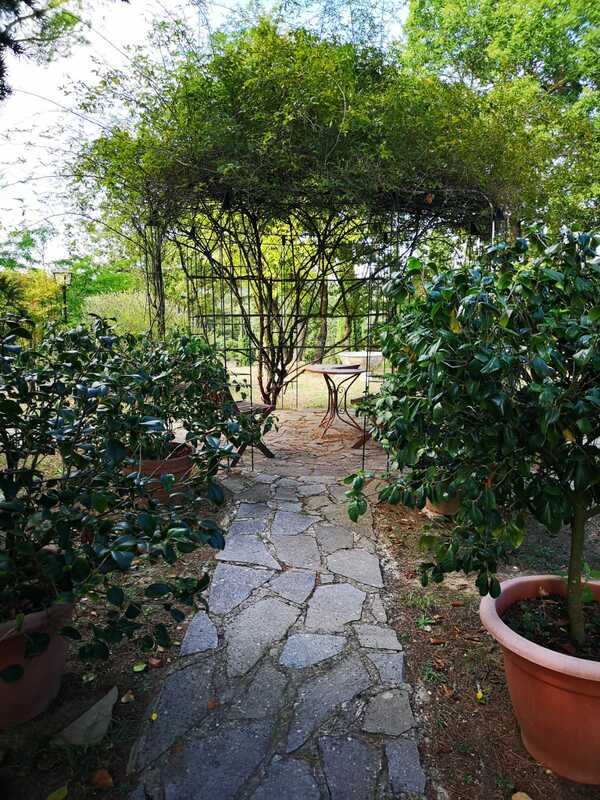 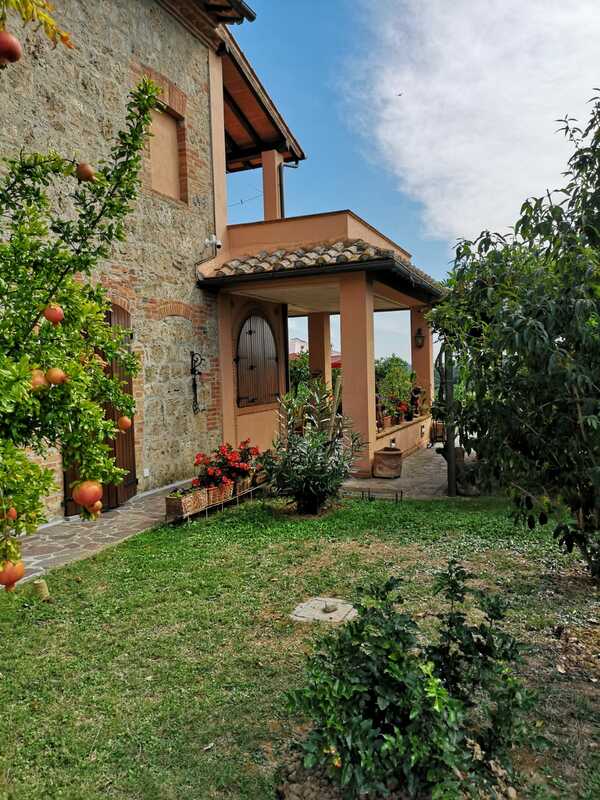 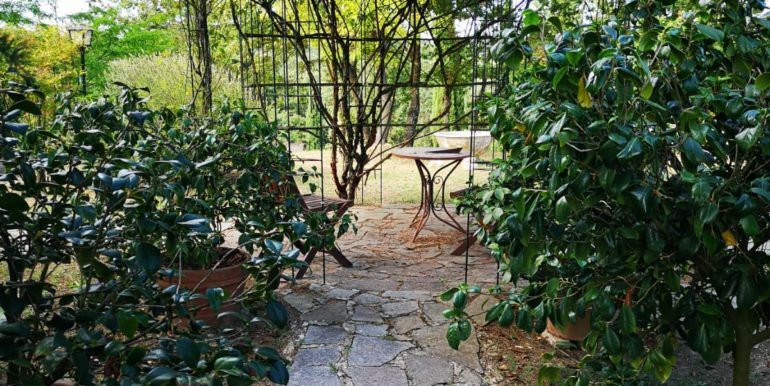 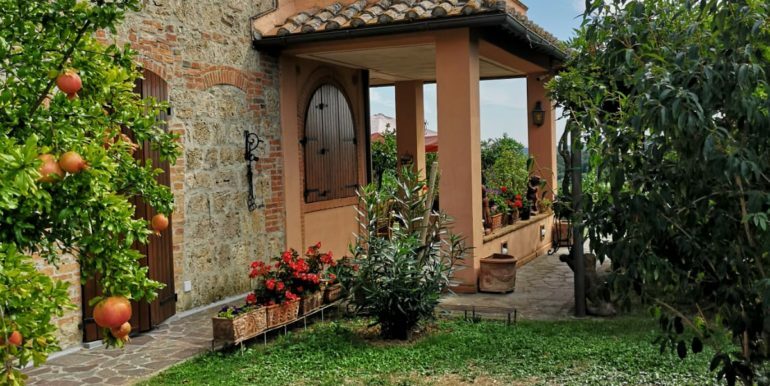 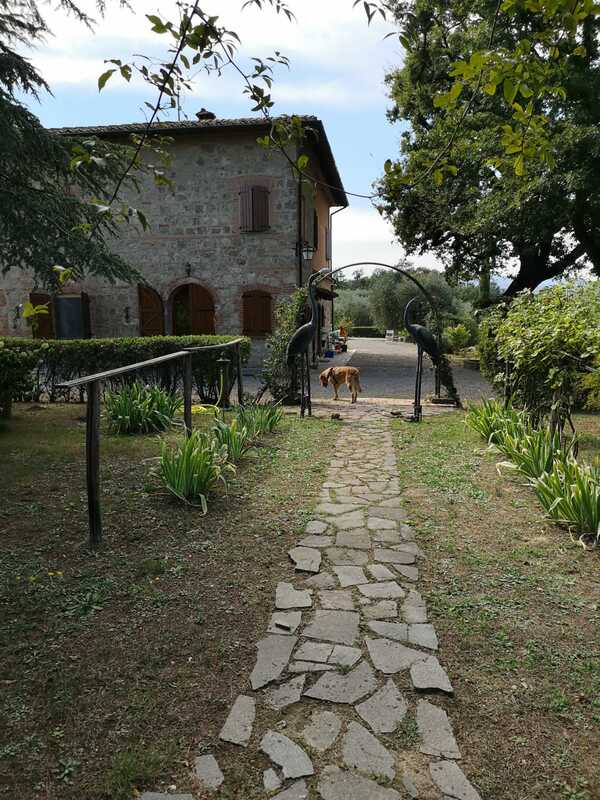 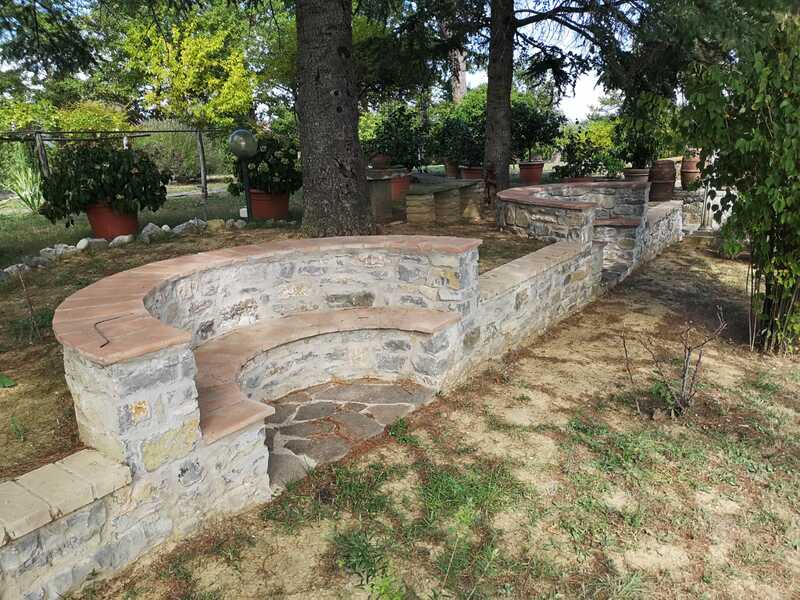 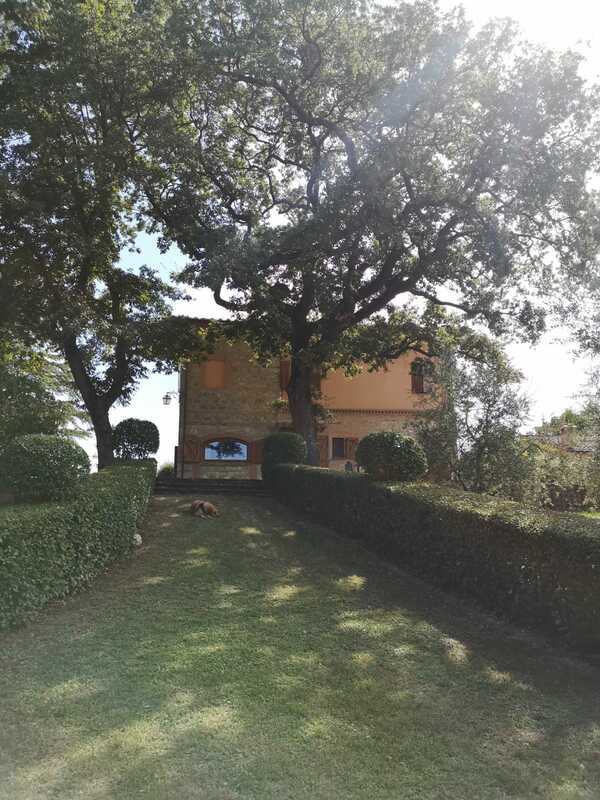 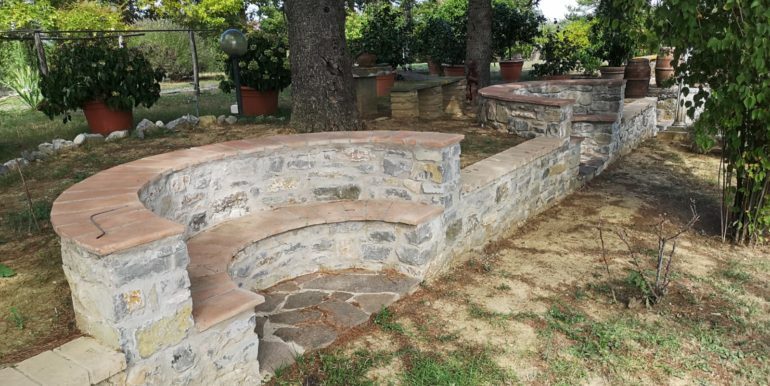 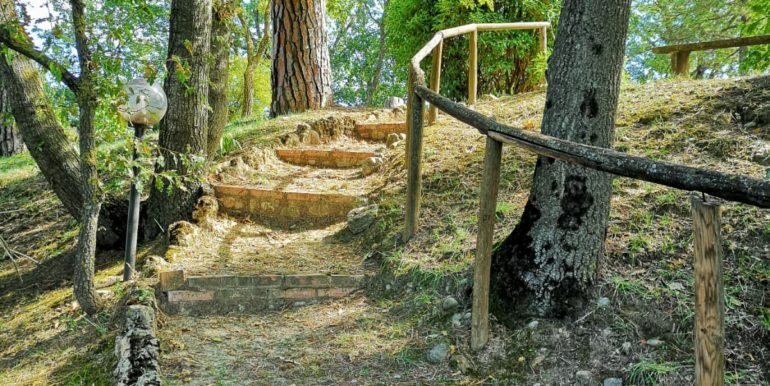 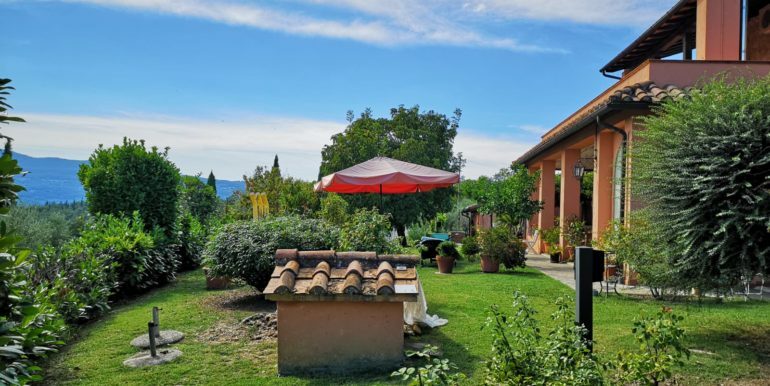 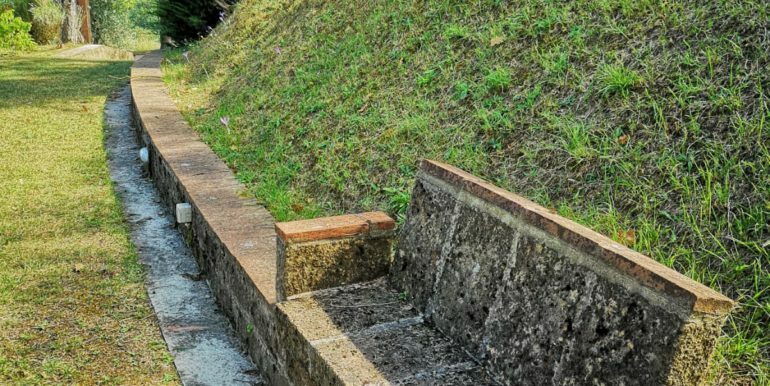 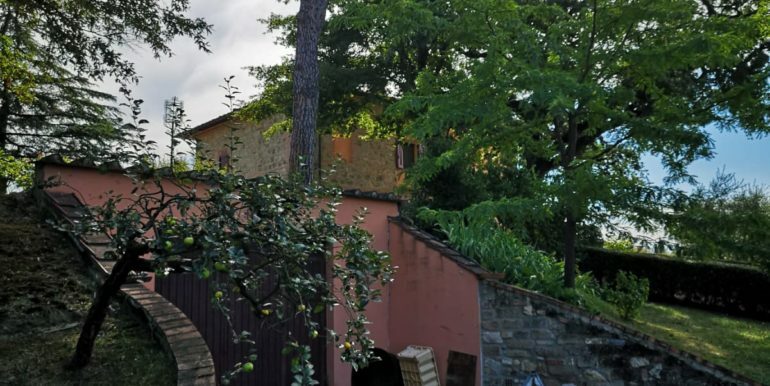 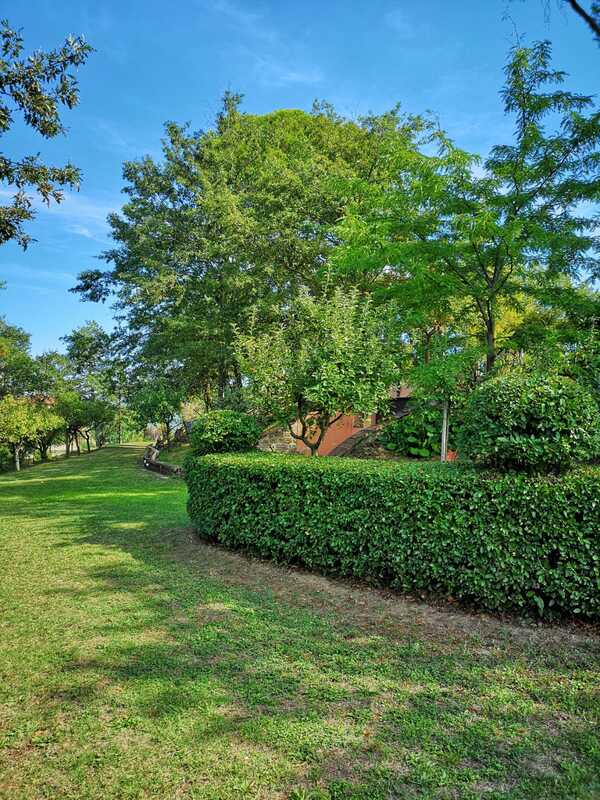 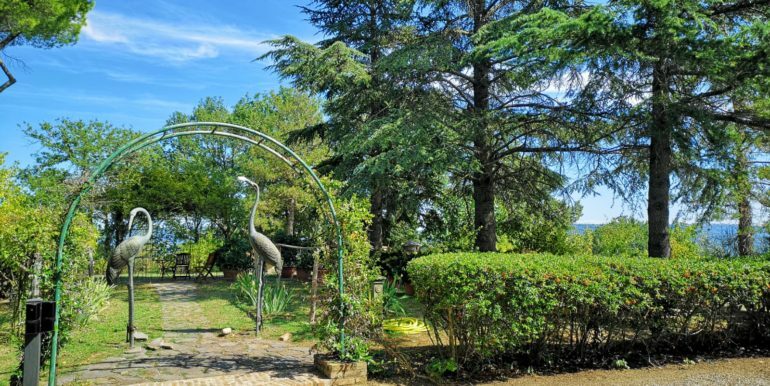 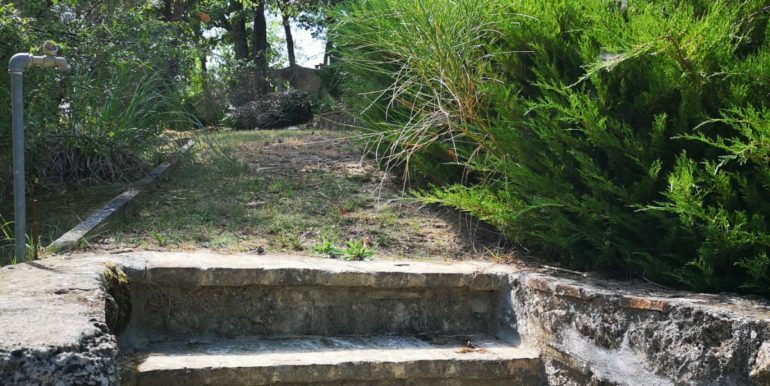 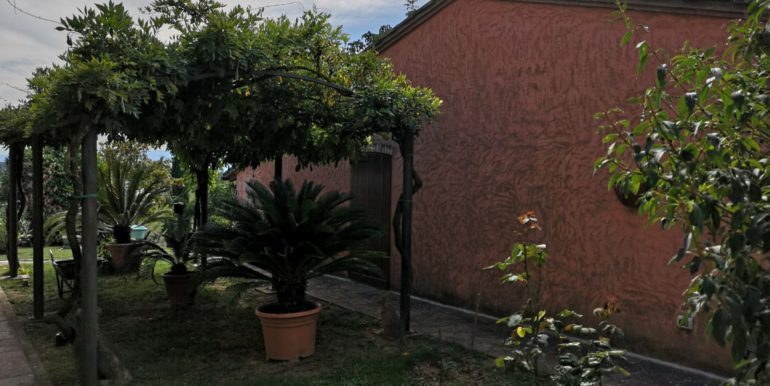 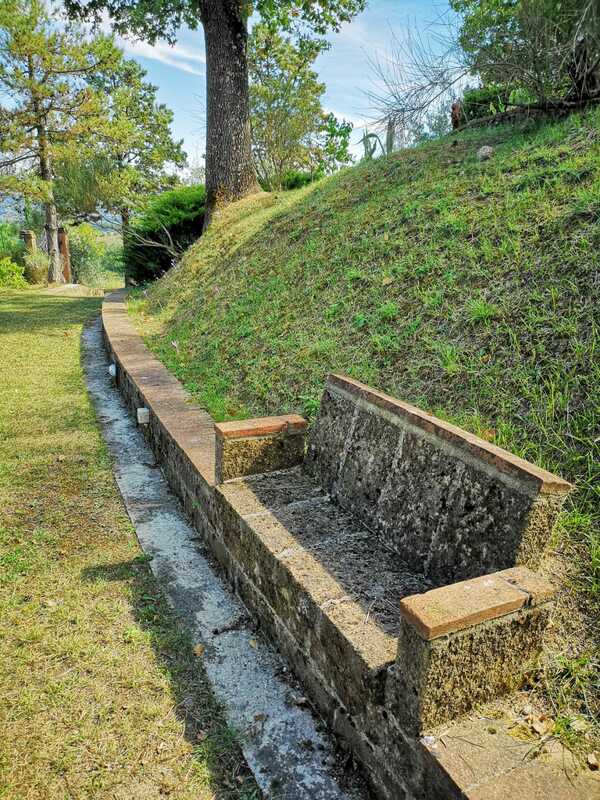 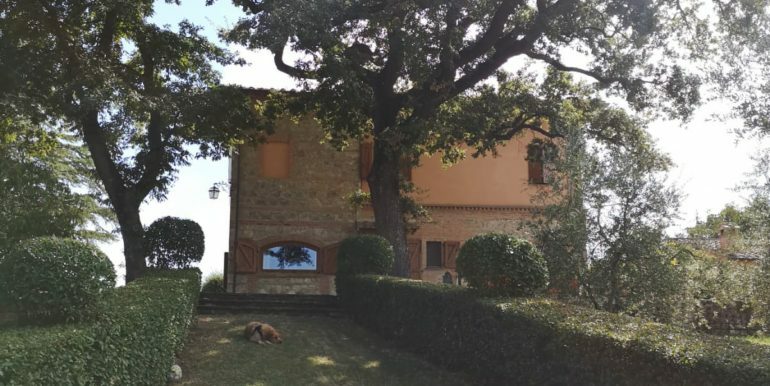 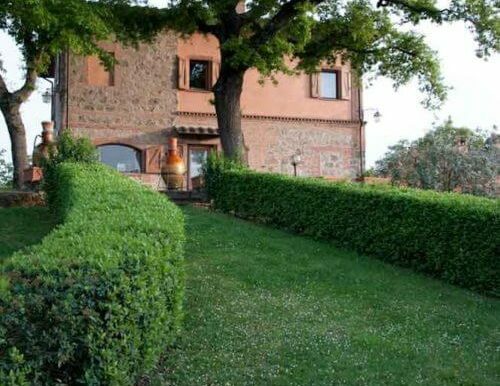 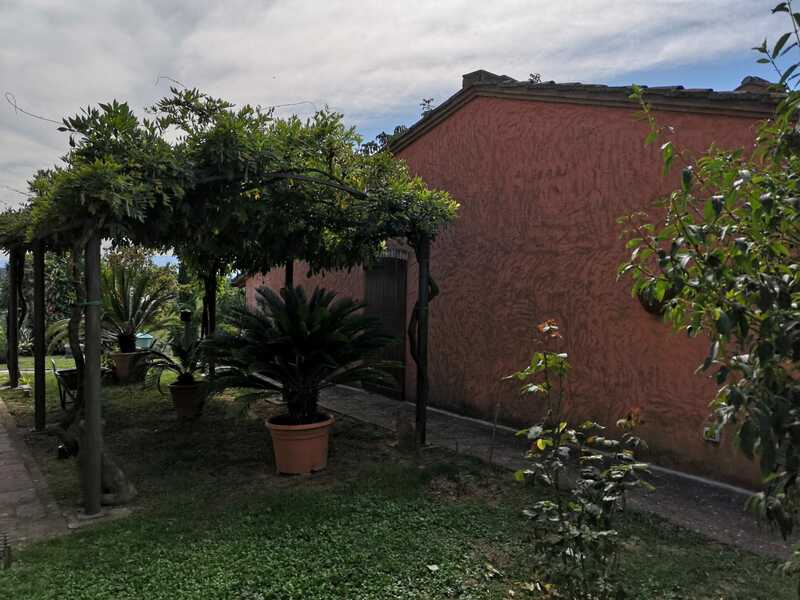 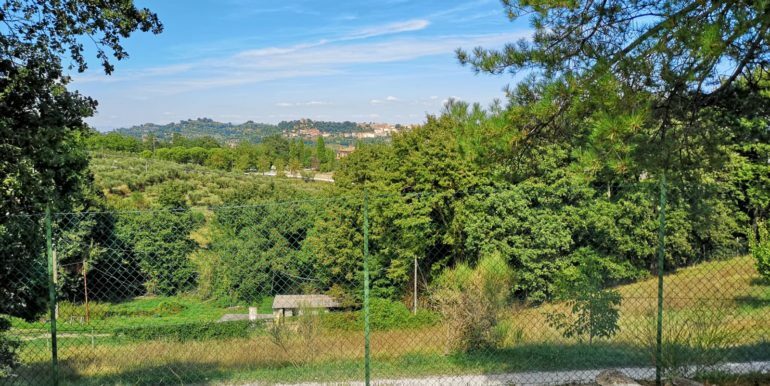 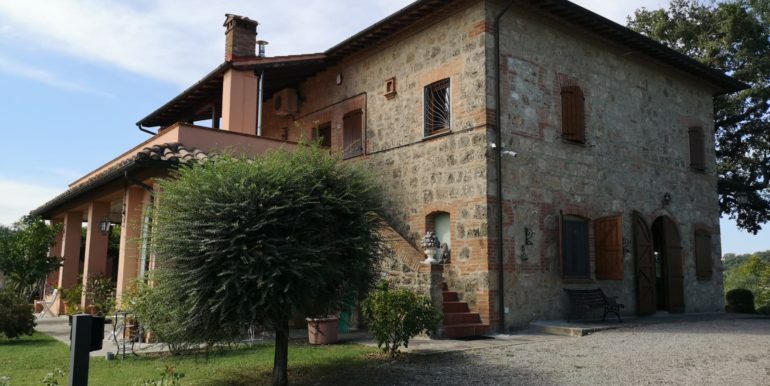 Located on top of a hill with a magnificent panoramic view of the whole 360 ​​degrees on Tuscan nature and the magnificent history of the magnificent city of Chiusi. 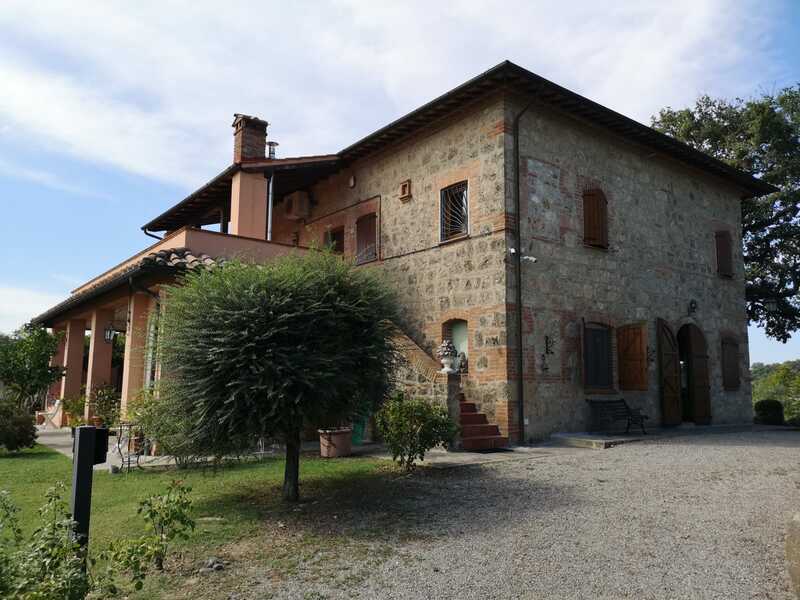 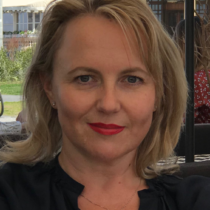 On the ground floor there are: an entrance room, a bathroom, a huge hall with a fireplace and an adjoining office, a living room, a dining room, a kitchen with built-in furniture. 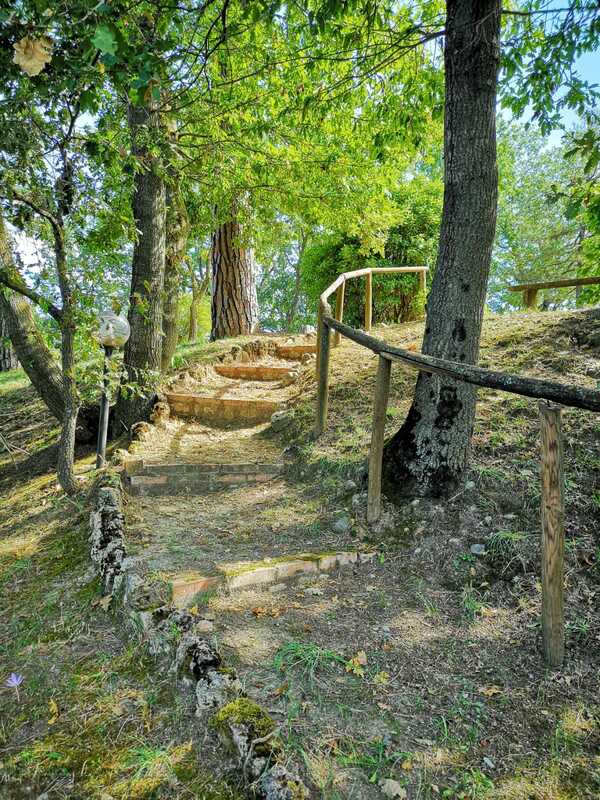 From the living room of the first floor a wooden staircase leads to the second floor. 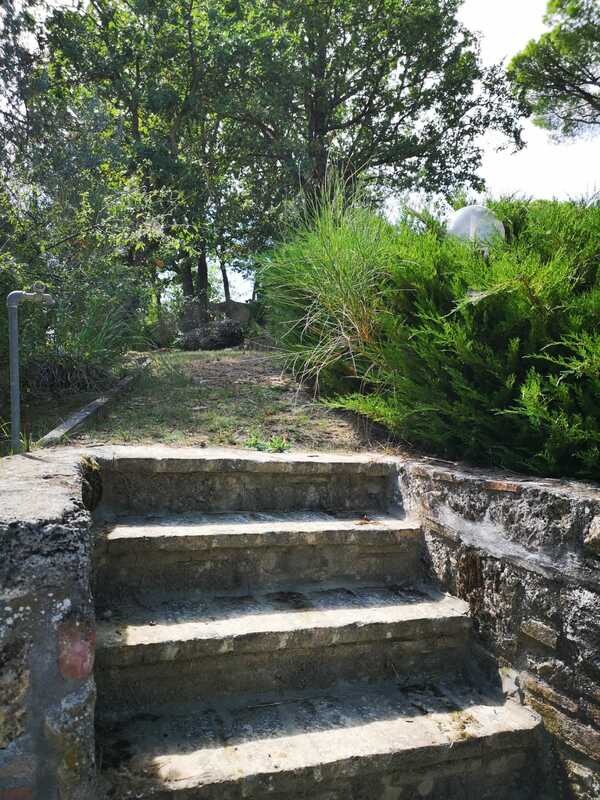 The second floor can be accessed via the external staircase, through a spacious terrace. 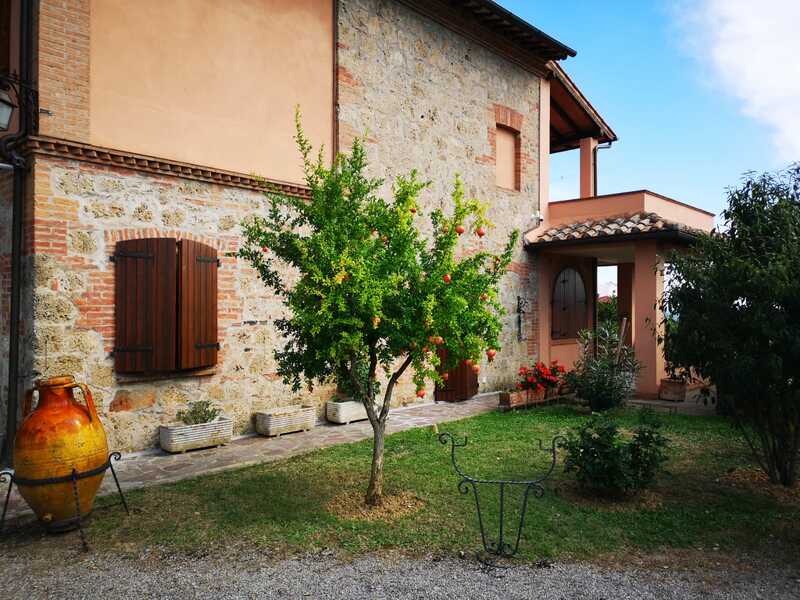 On the second floor there are four spacious rooms and two bathrooms. 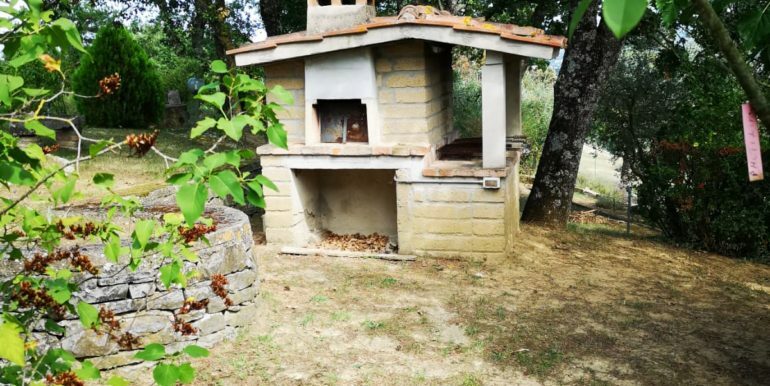 The main structure is supplemented with a technical room, equipped with a multifunctional boiler room (firewood, methane gas, diesel fuel). 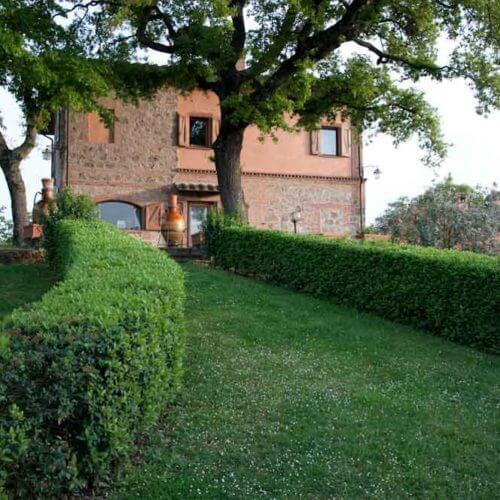 The villa on the 1st floor has 4 entrances (in the entrance room, the kitchen, and two in the living room). 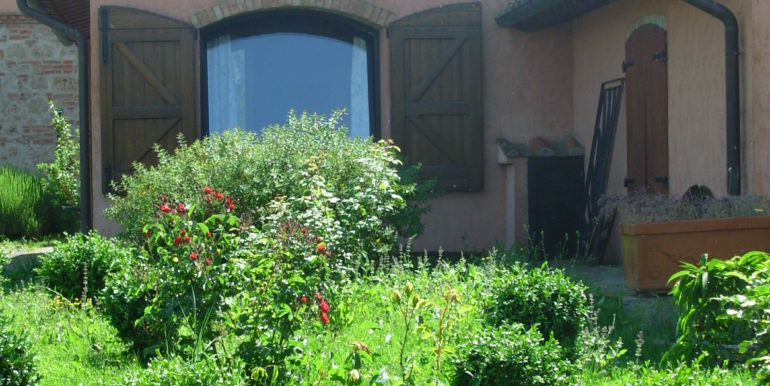 The villa is fully equipped with all necessary amenities (electricity, telephone, water supply with its own water treatment system). 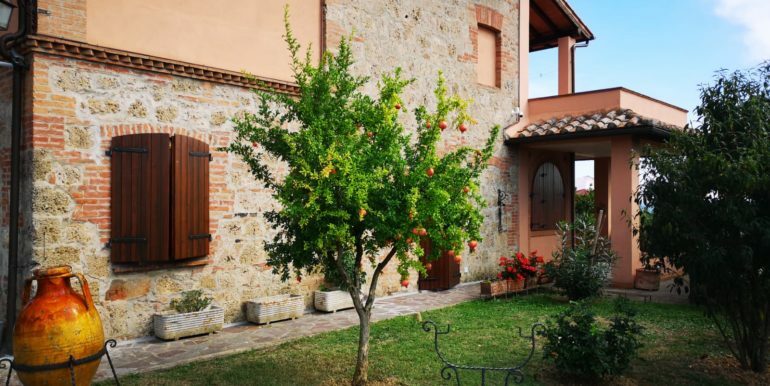 The villa is furnished with custom-made furniture – various built-in wardrobes, a chic chestnut library, and shop windows. 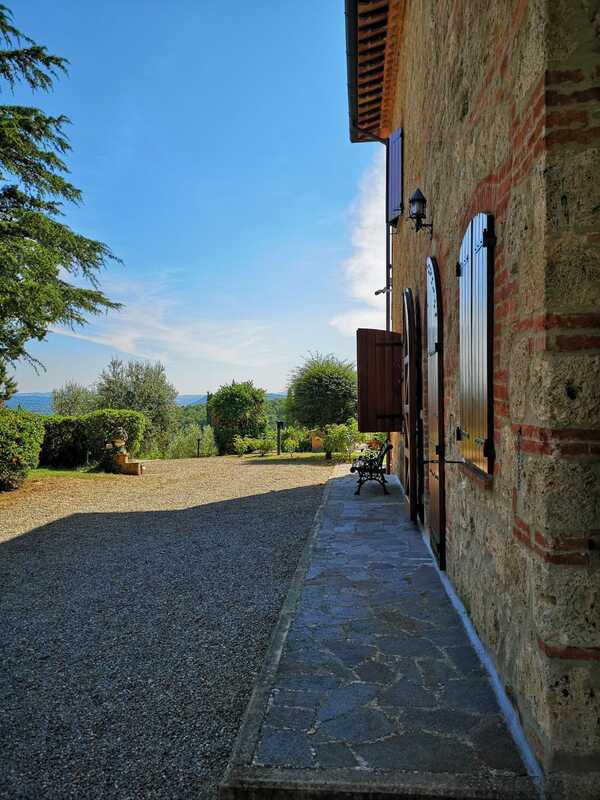 Next to the main building there is a one-storey building in which a guest house, a garage and utility rooms are located. 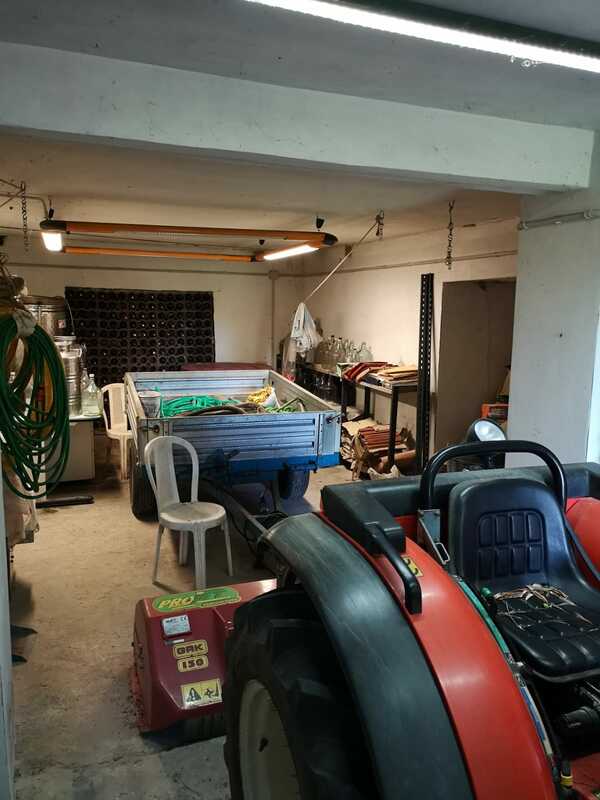 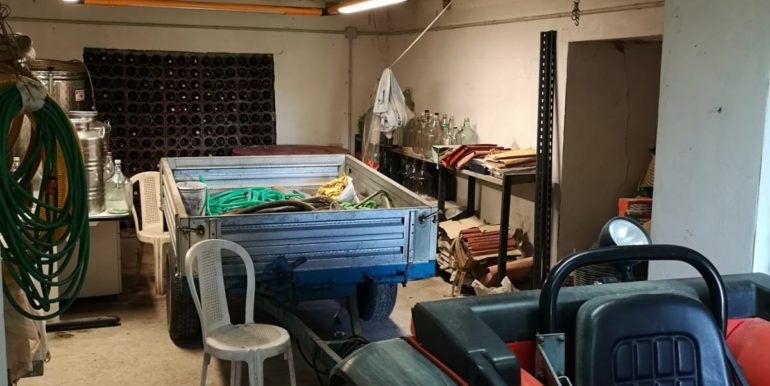 Next to the house is a wine cellar with a full set of equipment necessary for the production of wine. 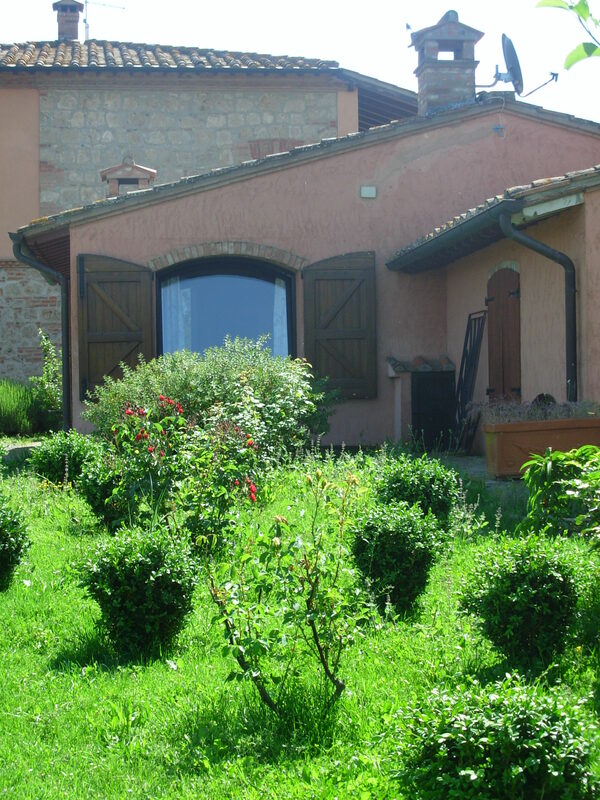 A vineyard in the garden brings enough grapes to produce 200-300 liters of red wine per year. 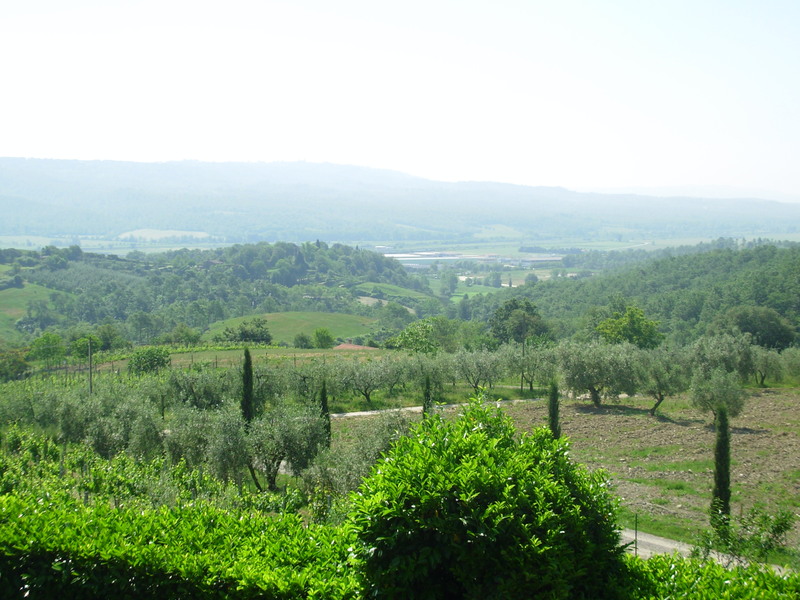 The grape variety is Sangiovese (used to make Chianti wine). 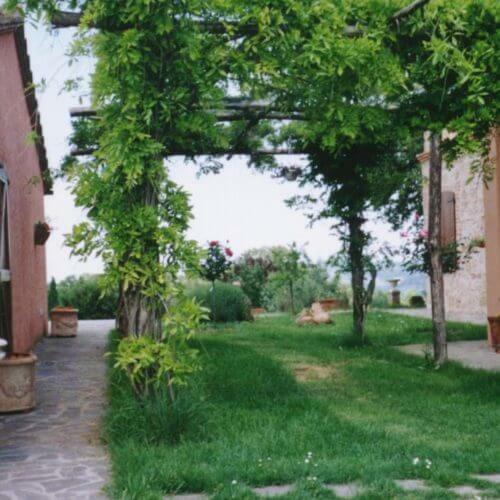 It is possible to purchase additional vines located directly next to the villa. 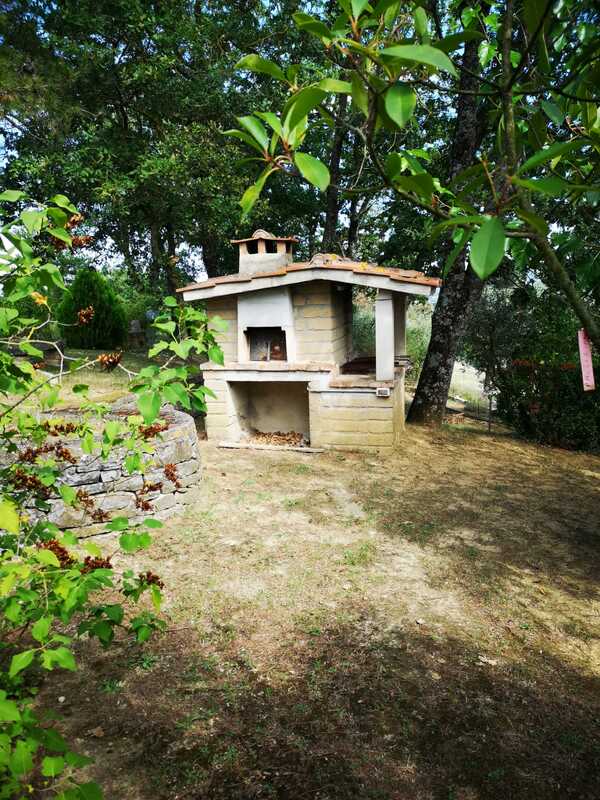 In the garden there is a stone bbq and pizza oven. 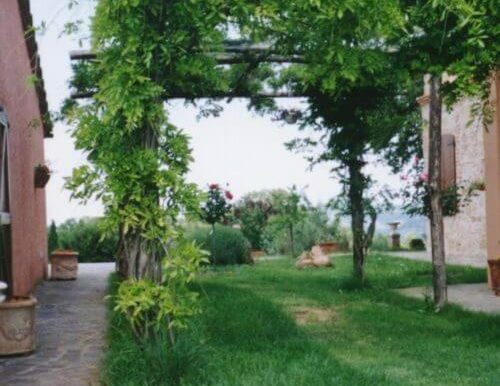 The garden surrounding the villa has about 15.000 sq. 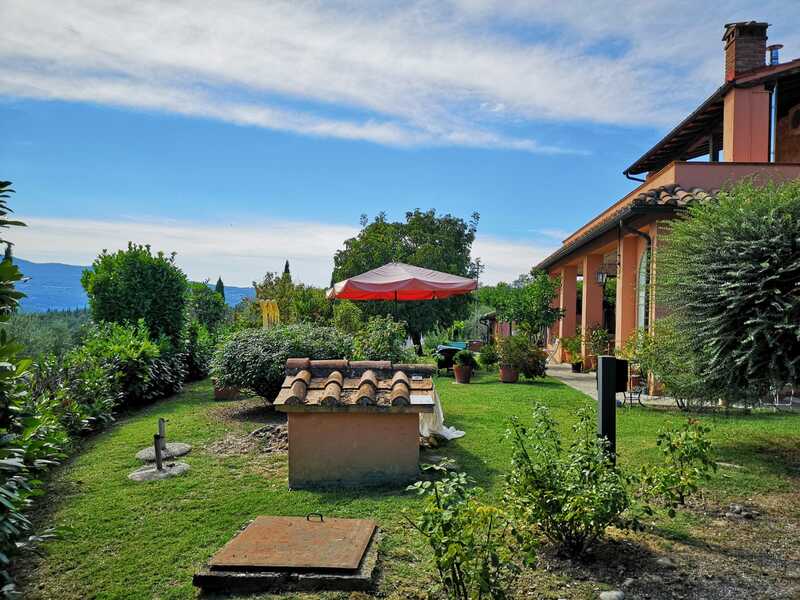 M. and is fully lit and equipped with an irrigation system (for irrigation, rainwater is used, which is collected from the roofs into the three spacious tanks dug underground,). 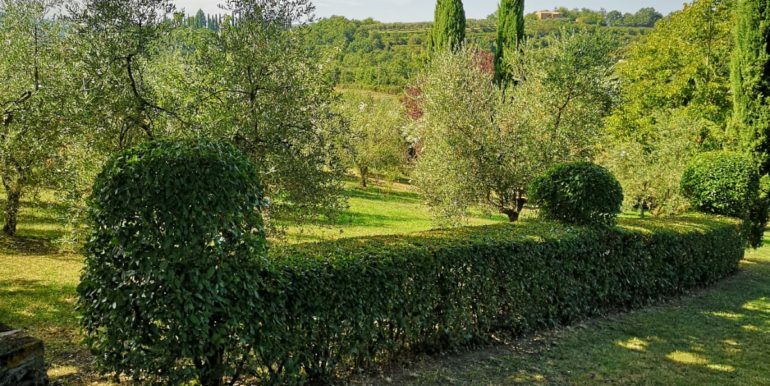 The garden contains about 120 olive trees, red wine and white grapes for eating, walnut, fig tree, pomegranate, pine, cypress, and oak trees. 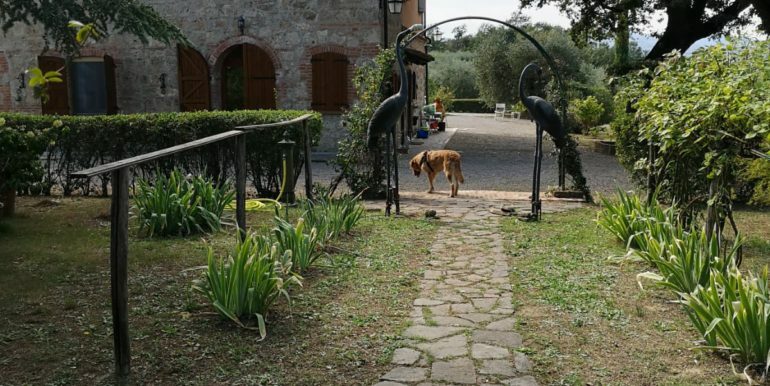 The property is completely surrounded by a fence and two entrances lead to the house (one of which with an automatic gate). 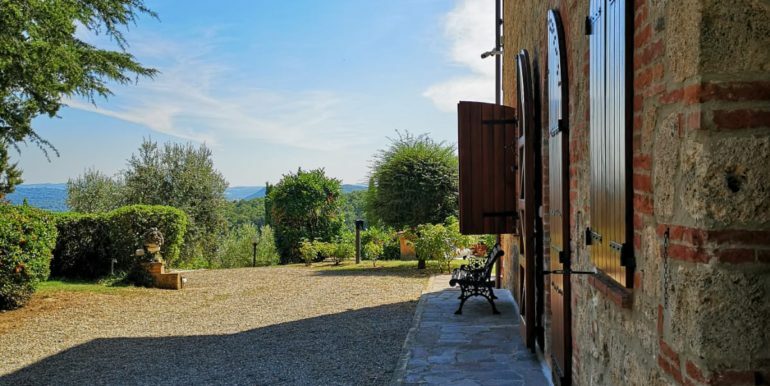 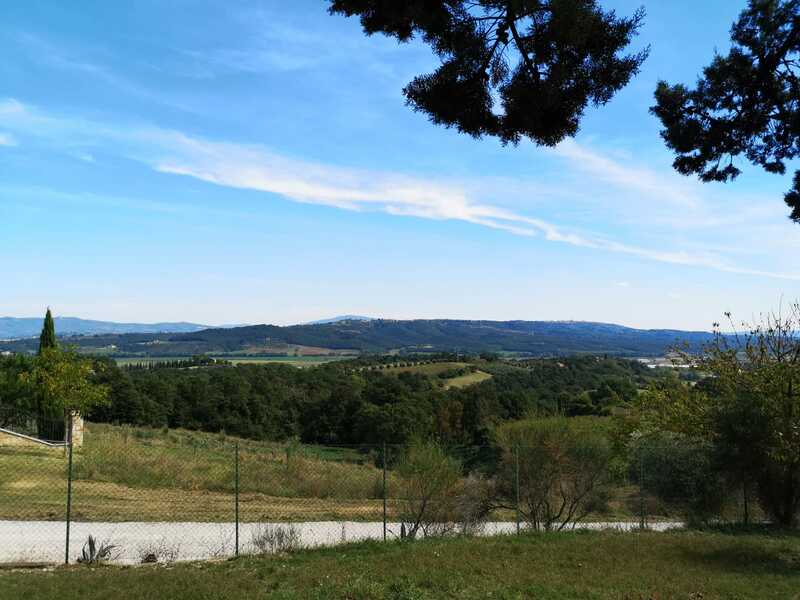 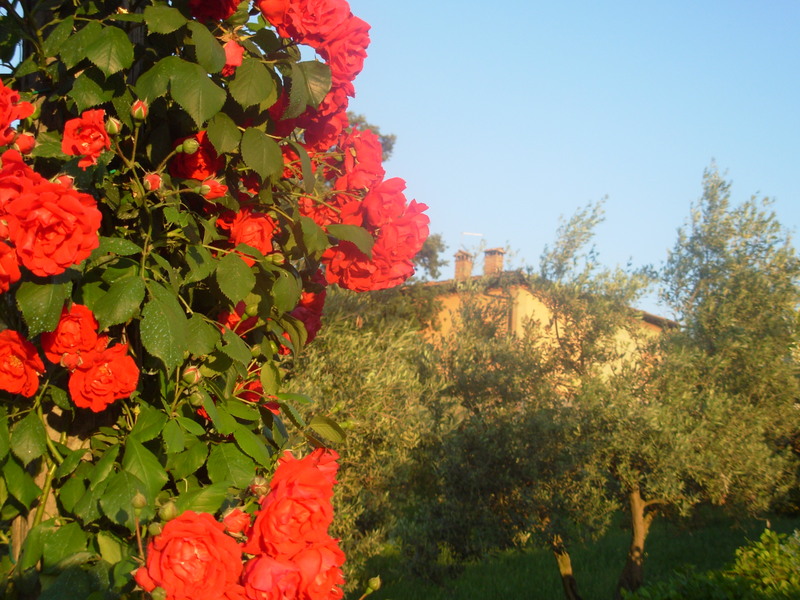 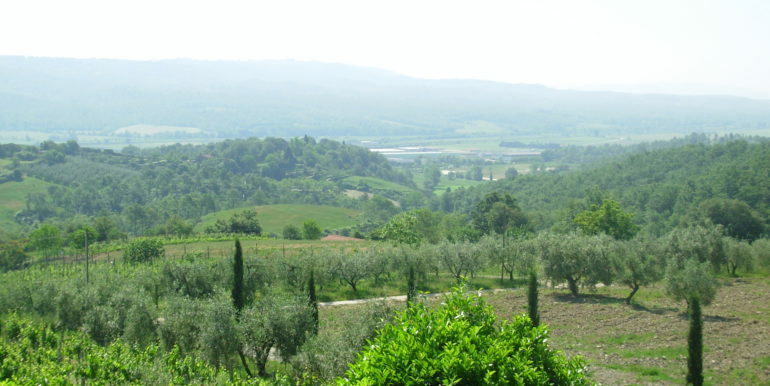 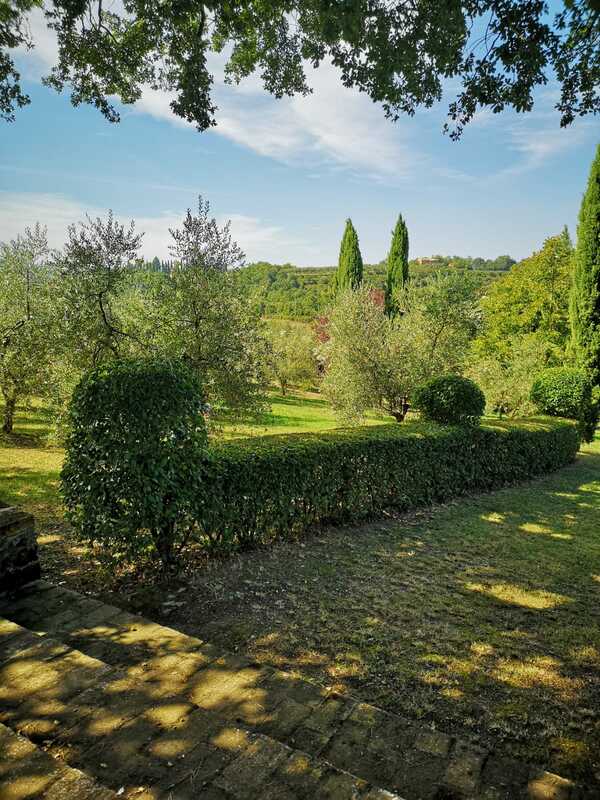 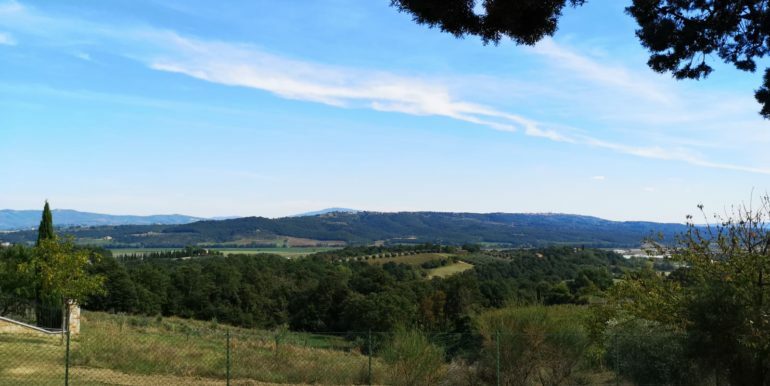 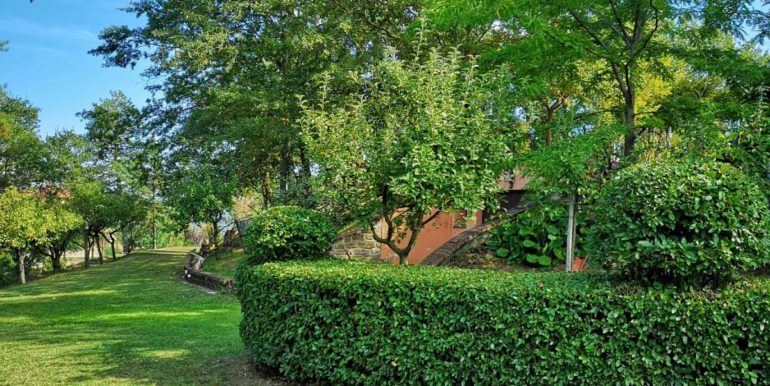 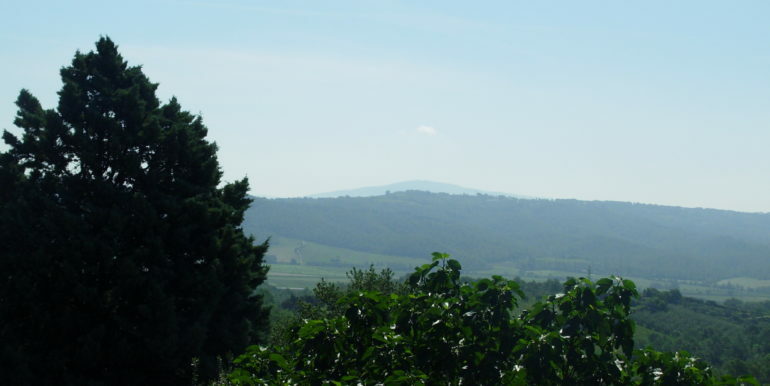 The villa offers a magnificent view of the surrounding picturesque landscape, typical of the center of Tuscany, the view of Mount Cetona, the cities of Chiusi and Chitta della Pieve. 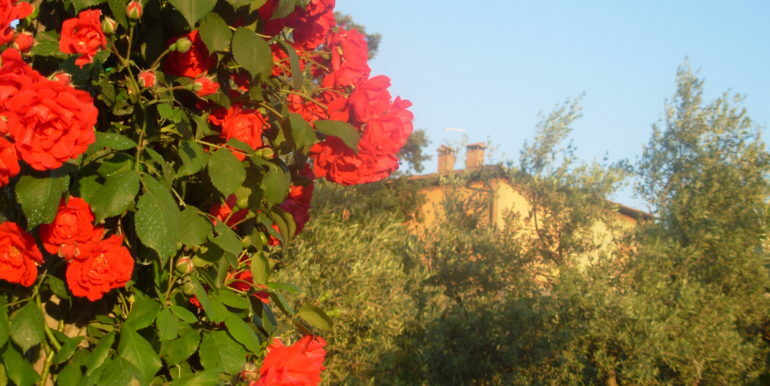 The distance to the nearest residential center Chiusi is 1.5 km. 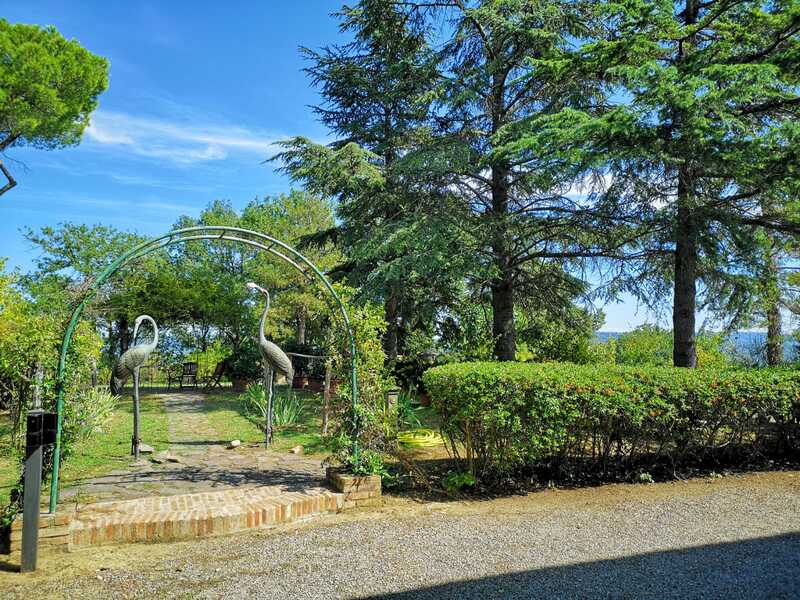 Chiusi is located in close proximity to the most important highway of Italy – A1 (Milan-Naples). 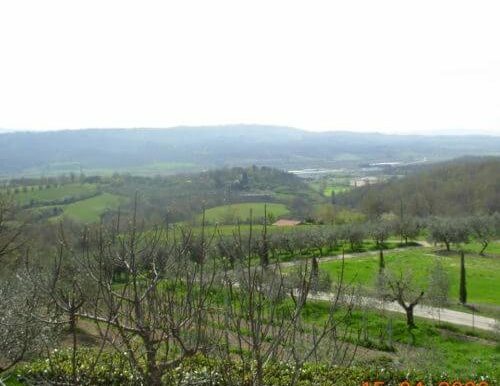 At a distance of 1.5 km. 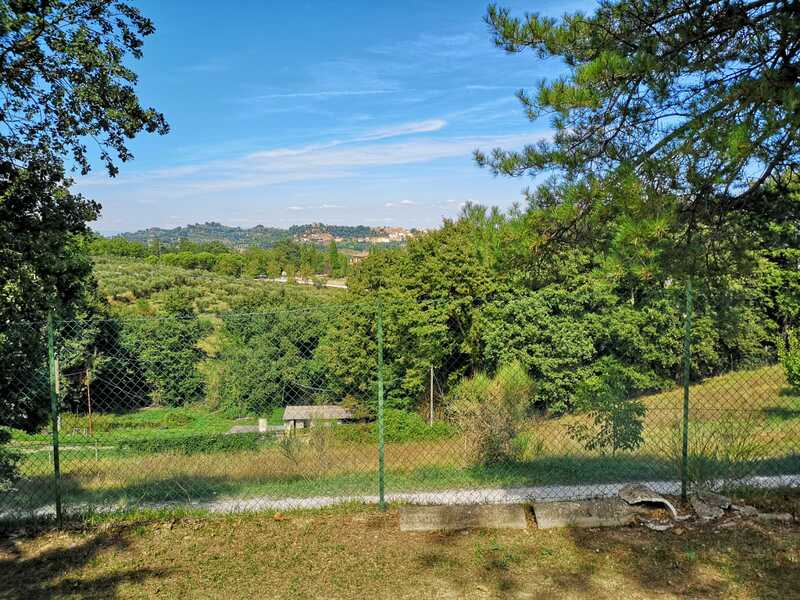 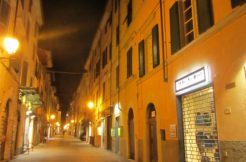 From the villa, in the center of Chiusi is the railway station, where all the trains of the line Naples – Rome – Florence stop. 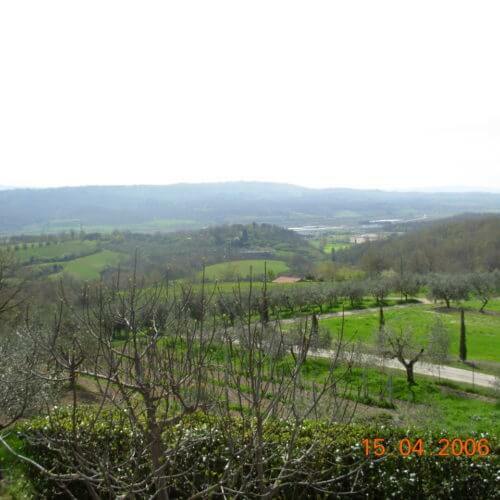 Distance to Florence – 90 km., To Rome – 90 km. 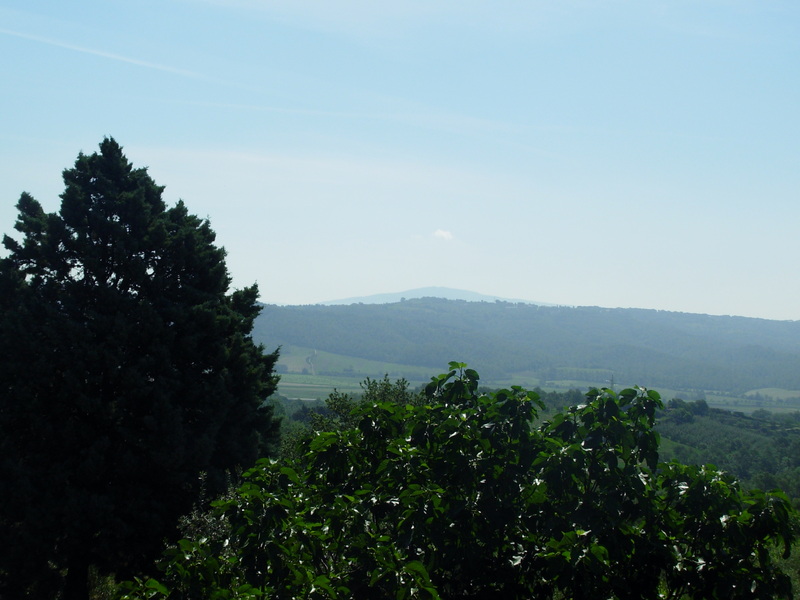 Distance to Siena – 45 km, to Perugia – 38 km. 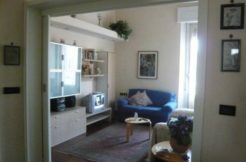 Apartment in the heart of Pietrasanta, city of artists.